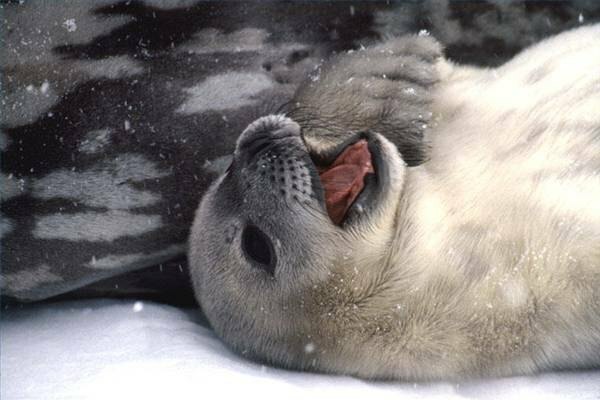 Seals live in a wide variety of ocean environments ranging from frigid polar waters to tropical seas. Seals are perfectly adapted to their marine lives, with a physiology that allows them to forage for food at great depths. Although seals live primarily in the water, they are mammals. And, like other mammals, are warm-blooded and suckle their young. While they have many similarities to whales and dolphins, seals must give birth to their pups on land and shed their skin on land yearly. There are 35 species of seals, all of whom belong to the Order Pinnipedia. 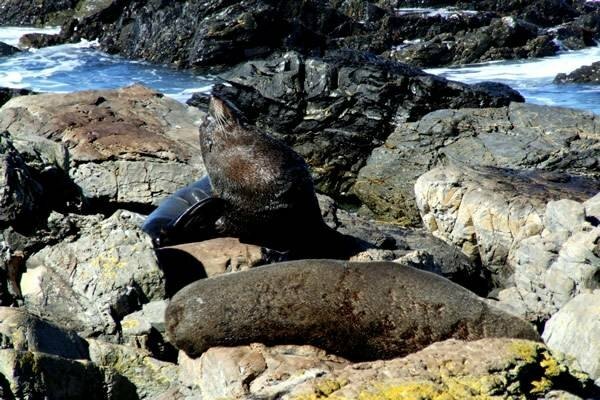 These species can be divided into three general families: fur seals and sea lions; walruses; and 'true' seals. The differences between the seals rests primarily on whether they have external ears, how well they can maneuver on land, and whether they have a thick or thin coat. Seals have a highly specialized physiology that allows them to dive to great depths in search of food, to sustain these dives for extended periods of time, and to resurface without experiencing the "bends." When a seal begins a dive, its heart rate slows to 1/10th of its normal rate, the arteries constrict, and blood flow is greatly decreased to all organs except for the sense organs and the nervous system. 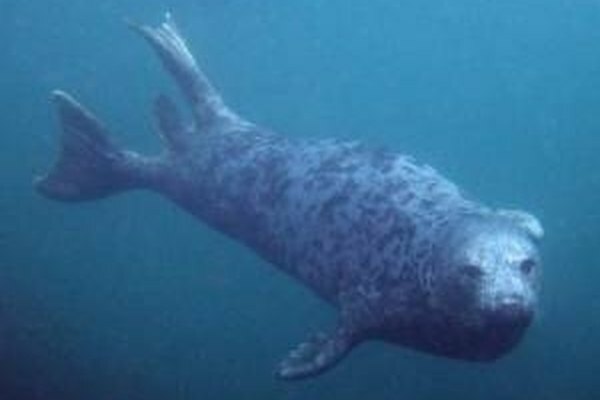 All seals are highly tolerant to the pain and fatigue associated with the lactic acid that accumulates during extended dives that can last for up to an hour and at depths of more than 655 feet. 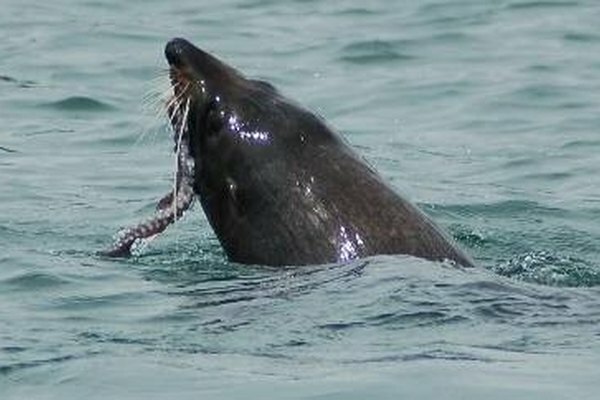 All species of seal generally eat octopus, squid, shellfish, cod, herring, flounder, sculpin, salmon, mackerel, sandeel, shrimp, whelk, and other crustaceans such as krill. However, some seals specialize in only certain types of seafood; for instance, Southern Elephant seals eat mainly squid while walruses eat mainly mollusks. While seals are in constant danger from their natural enemies, sharks, killer whales, and, in the Arctic, polar bears, the greatest threat to them are humans. Fisherman often kill seals that become entangled in their nets, and pollution--whether in the form of liquid pollutants in the water or ropes, packaging straps, or discarded fishing nets--can either poison or suffocate seals.